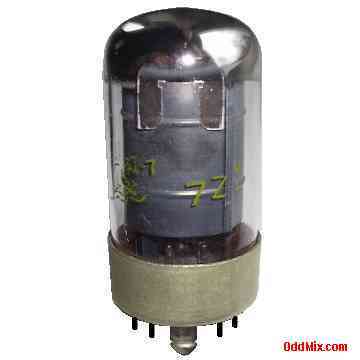 This is a rare, original Sylvania 7H7 semi-remote cutoff pentode electronic vacuum tube, a discontinued, antique vacuum tube. This 8-pin loctal, all glass type tube may be used as AF (Audio Frequency), RF (Radio Frequency) or IF (Intermediate Frequency) class-A amplifier or oscillator. Excellent for antique radio restoration, projects, guitar amplifiers or to set up a private vacuum tube museum. First come first serve, as only one of this historical vacuum tube available!